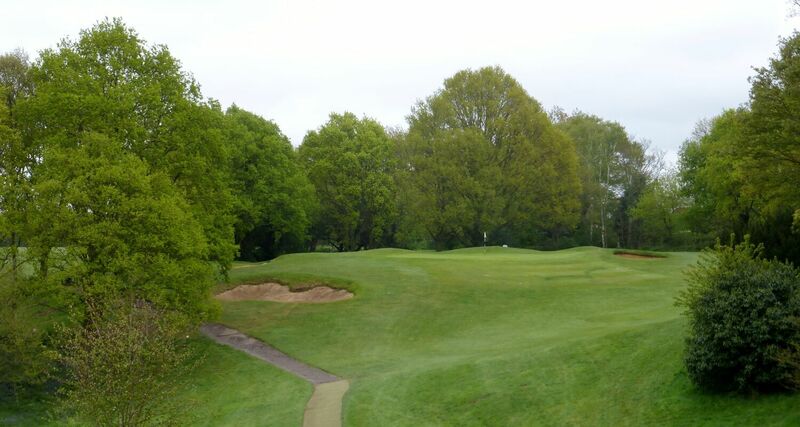 Canterbury Golf Club opened for play in 1927 on 160 acres of land leased from the War Office. 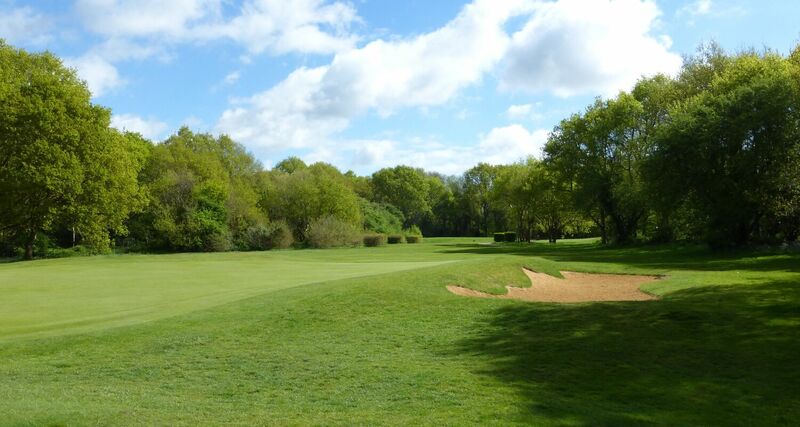 Designed by the renowned course architect Harry Colt, the 18-hole course boasts several areas given SSSI status by Natural England. 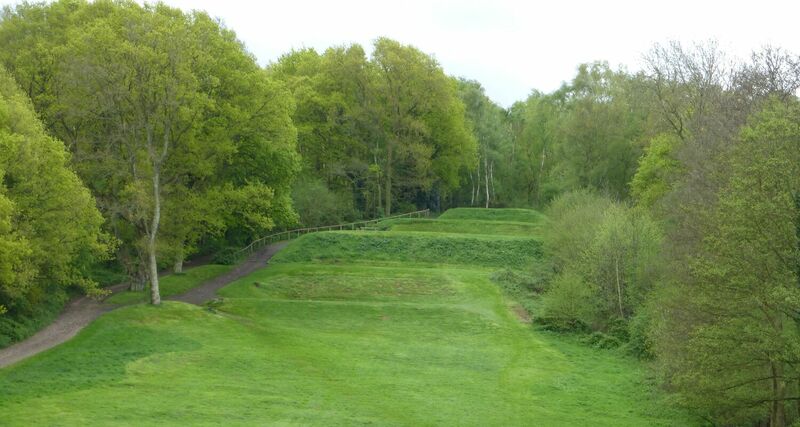 Over many years, the original heathland nature of the course has altered with the introduction of huge expanses of trees. 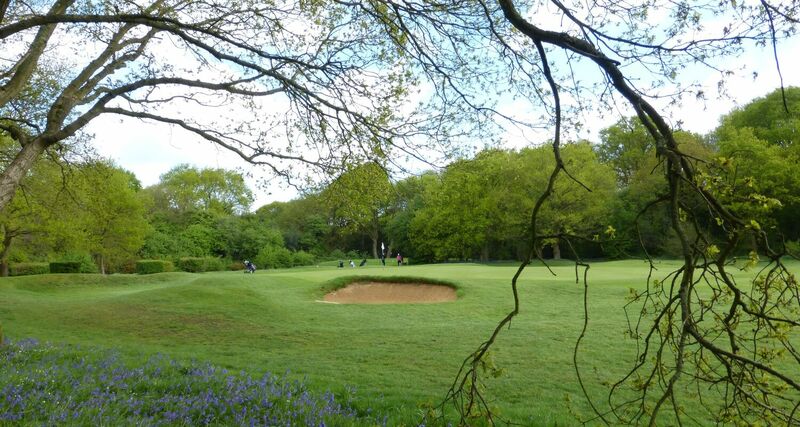 The resulting mature woodland, with its carpet of bluebells in spring and wide variety of wildlife all year round, make this an uplifting place to play golf. The closure of the adjoining Howe Barracks in February 2015 enabled the golf club to buy the land on which the course stands from the Ministry of Defence. Since then, heavy investment has seen the course developed and improved, a long-term project that is still ongoing. 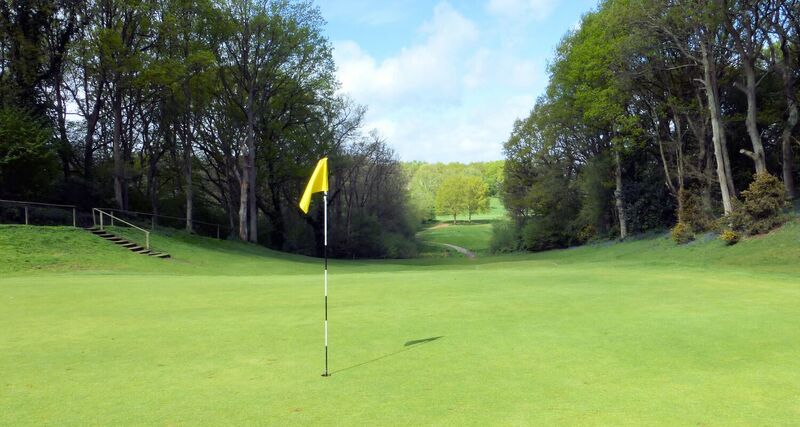 The course is 6,287 yards off the whites - a par 71 - and is a mix of open par 5s, tight par 4s and challenging par 3s!